The UNLOCK Company DMCC, a platform that provides information and news pertaining to the Blockchain sector, is holding its second series of the UNLOCK Blockchain Forum in Dubai, UAE, on 15-16 January at the Ritz-Carlton Hotel, DIFC. UNLOCK, which is being held in its second year, has announced the participation of over 56 global and regional speakers that include prominent blockchain names. 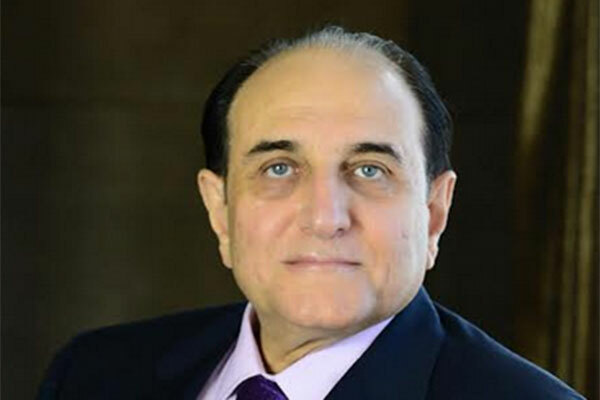 To inaugurate UNLOCK 2019, Osman Sultan, CEO of EITC will address the event’s participants with a keynote speech on day one.